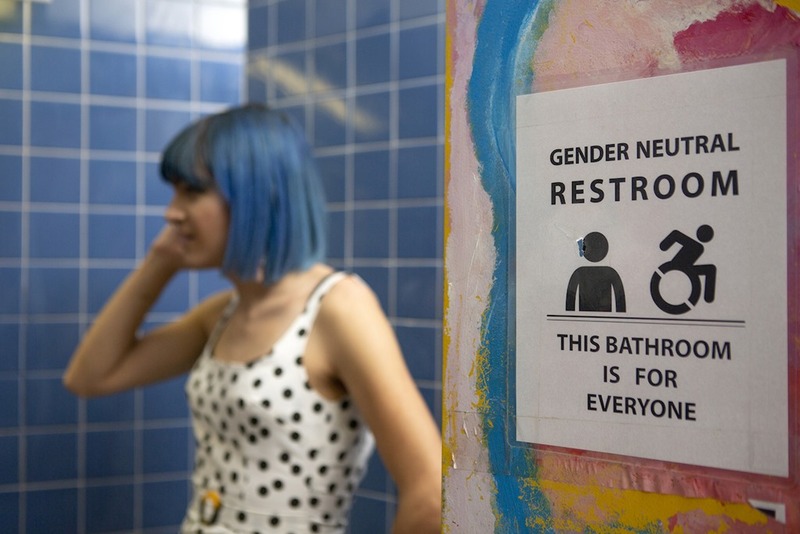 Youth explore their genders – both theirs and those of others. Exploration is not only a vessel of discovery and understanding but also of creation. Centering the notion of gender exploration, this article inquires into the ethical issues surrounding care for transgender youth. Arguing that exploration is best seen not as a precondition to transition-related care but as a process that can operate through transitioning, the article concludes that the gender-affirmative approach to trans youth care best fosters youth’s capacity for healthy exploration. Unbounded social transition and ready access to puberty blockers ought to be treated as the default option, and support should be offered to parents who may have difficulty accepting their youth.